Thank you very much for all your effort and wisdom – we benefited from it greatly. From our real estate experience, you are certainly the best in the business. The volume of work you did to sell the house and your involvement in the design decisions made all the difference! I cannot thank you enough. 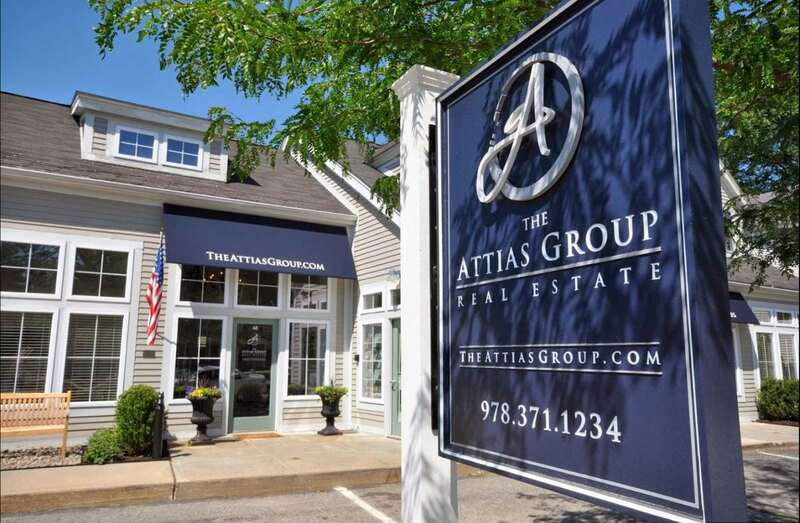 Our Attias Group Agent consistently added value to our home search with strong market knowledge as well as tips about house quality, maintenance and condition. We would certainly recommend them! A competitive market requires a highly skilled and knowledgeable agent. Our Attias Group Agent not only helped us to find a house we love, they then used their expertise and negotiation skills to make sure we triumphed in a multiple offer situation. Kelly and I just wanted to express our gratitude and satisfaction with the entire Attias Group team. From day one we always felt as though we were a priority to your team and were extremely impressed with the consistent level of professionalism and attention we received. Based on our interactions with numerous other real estate offices prior to meeting your team, this level of care truly differentiates you guys. We will be sure to recommend your team to friends and relatives who may be looking to buy or sell in the area in the future!